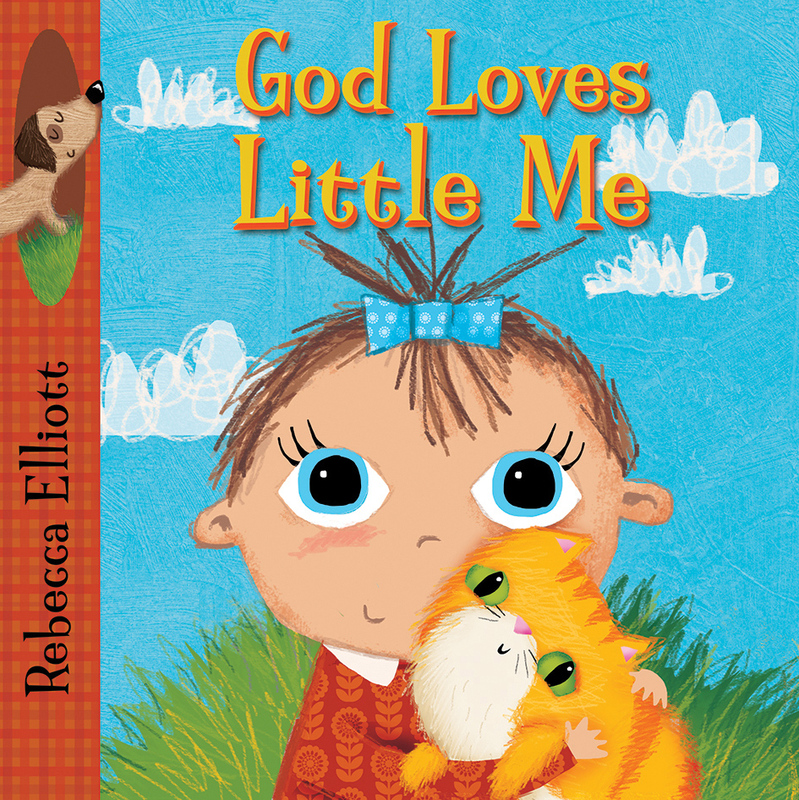 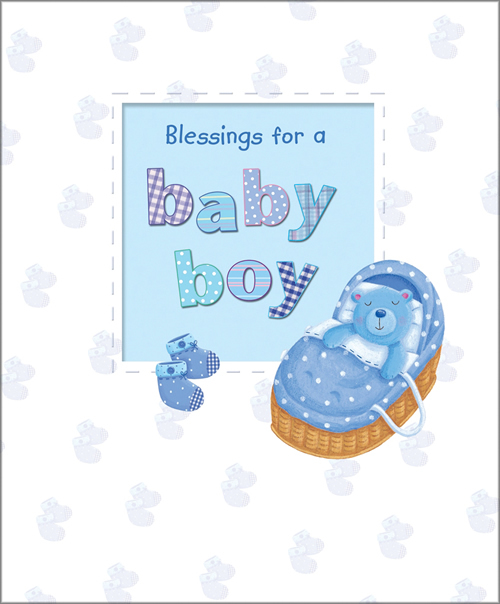 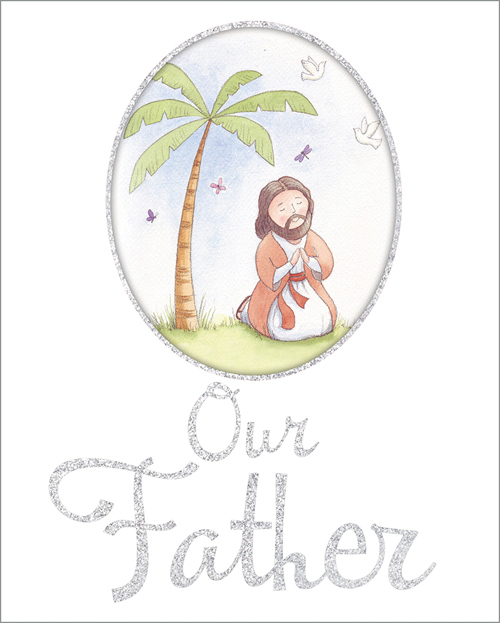 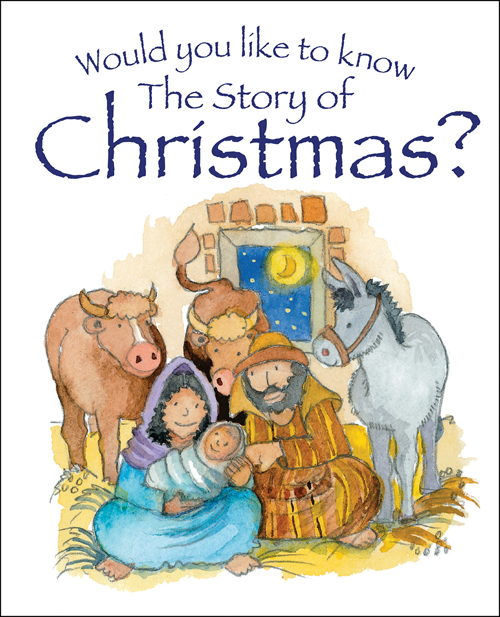 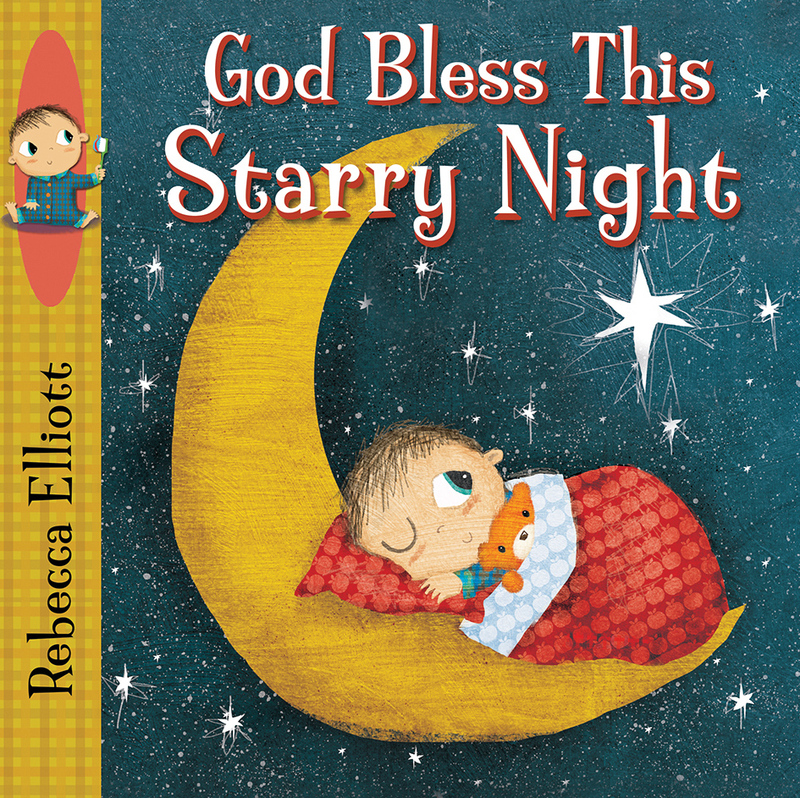 Utterly charming styling and heartwarming sentiments make this book easy to give. 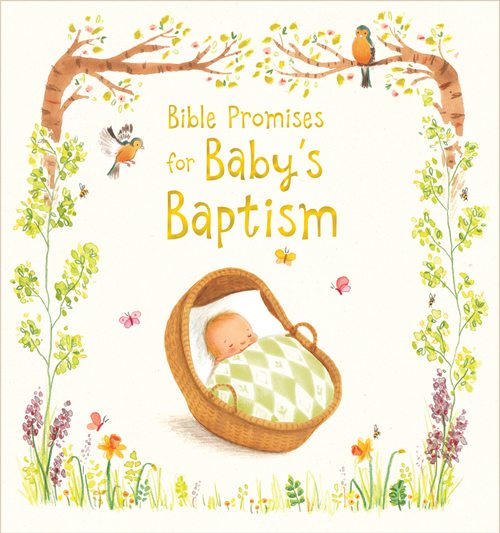 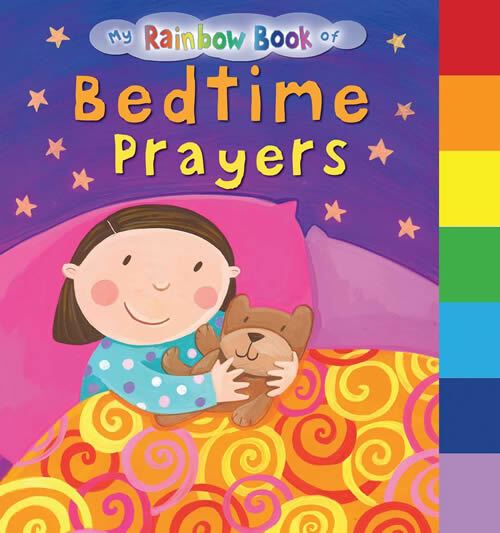 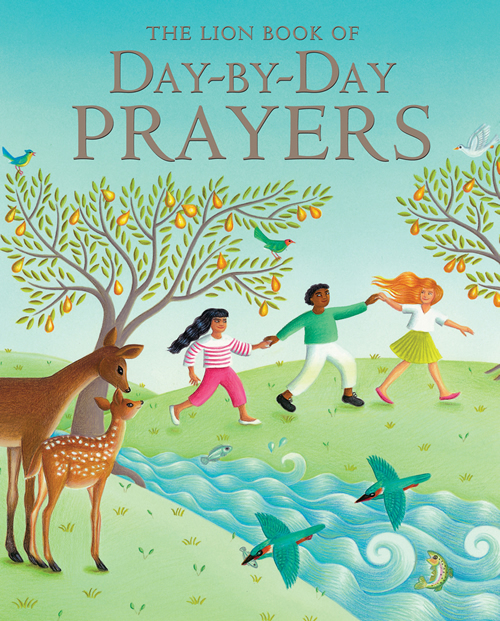 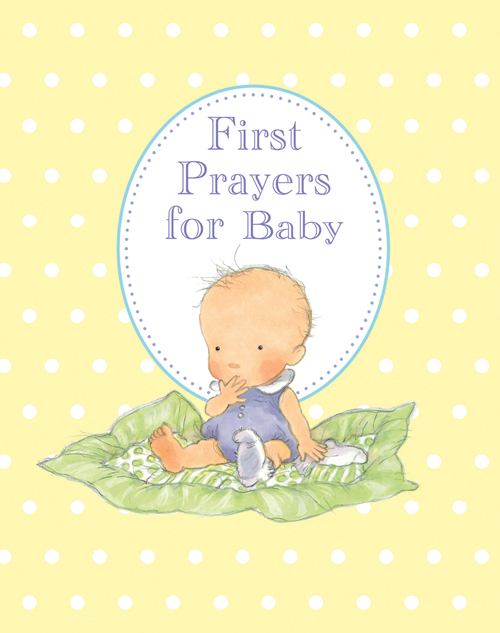 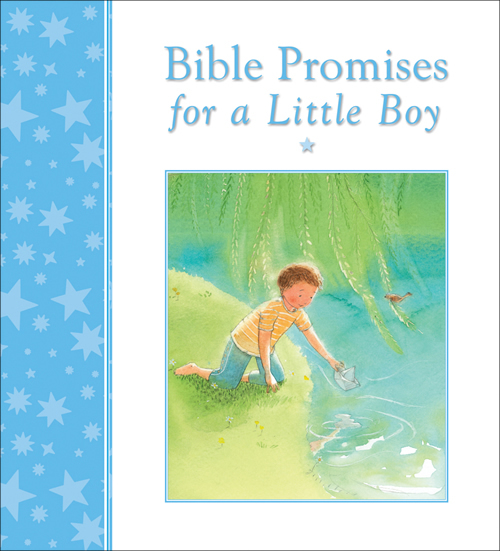 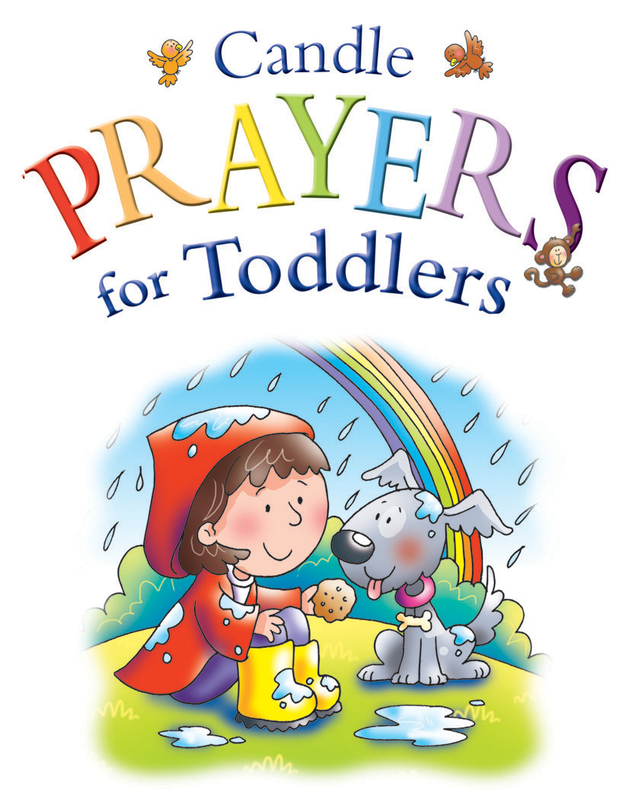 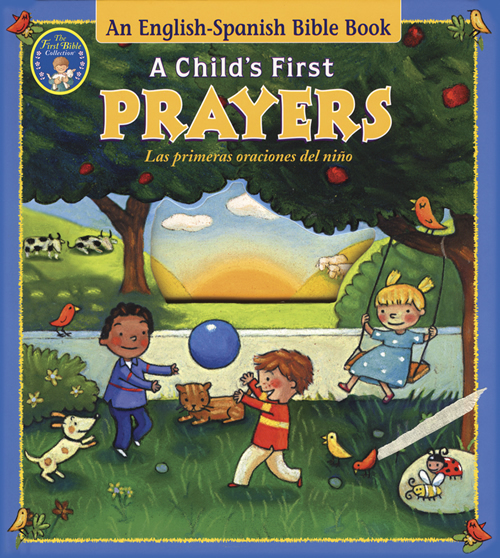 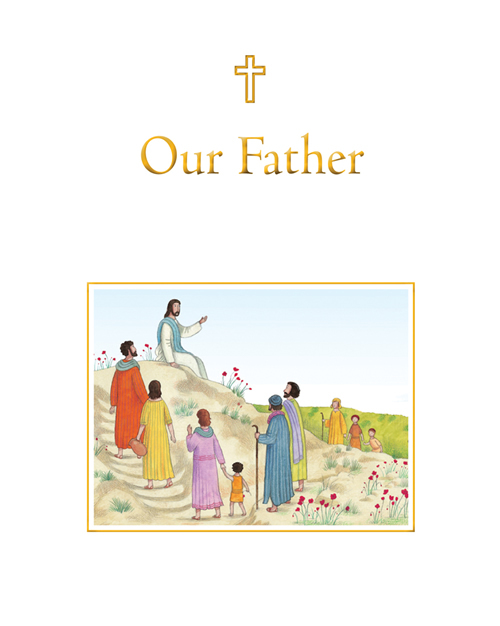 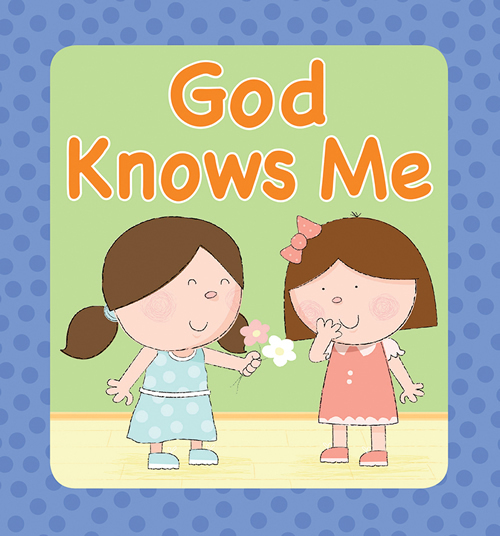 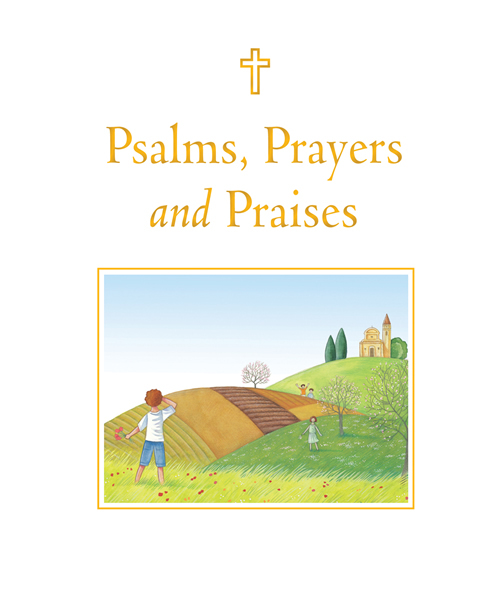 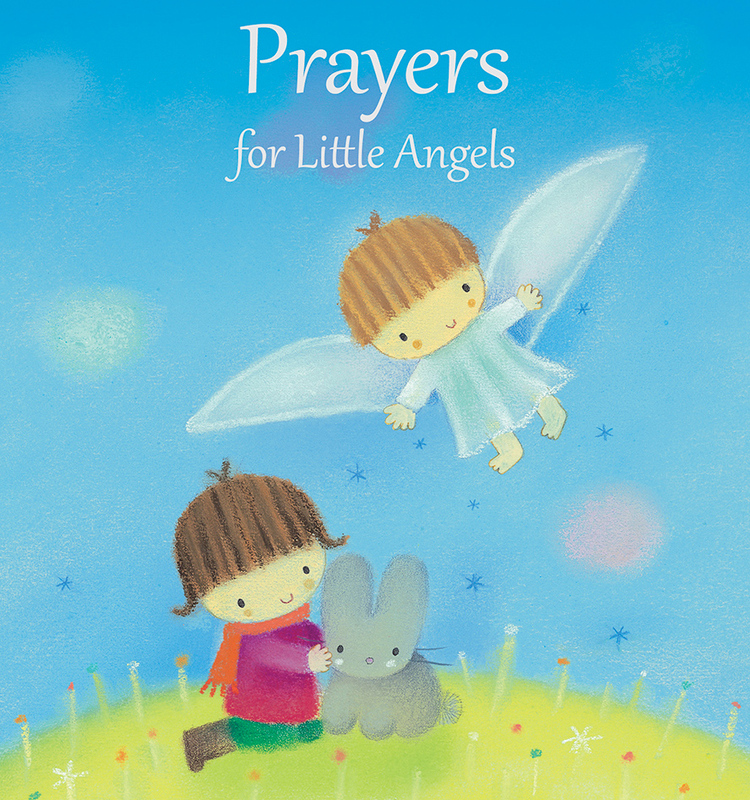 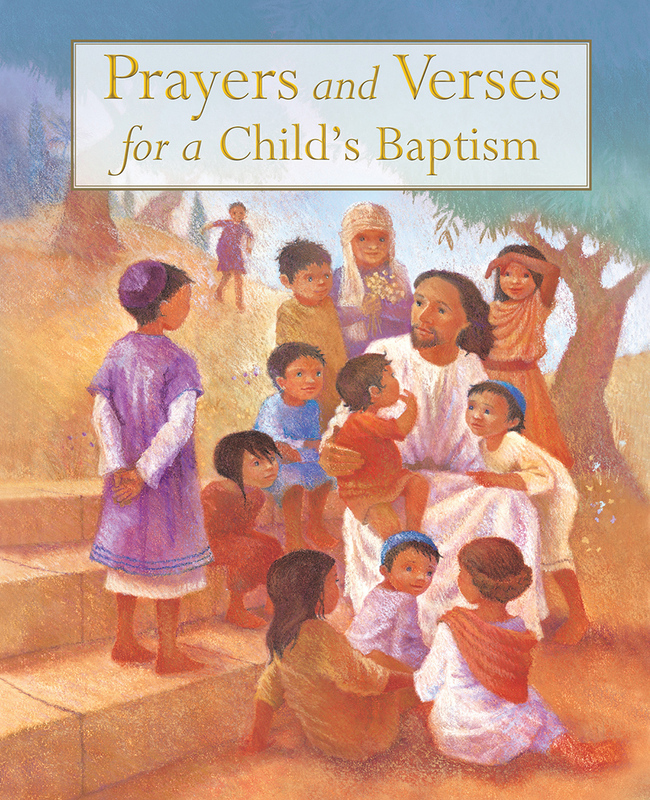 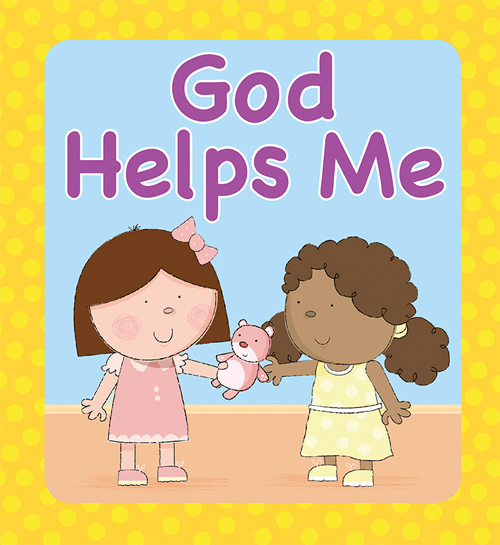 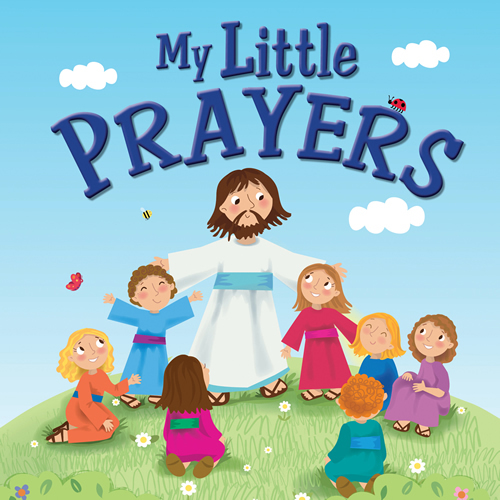 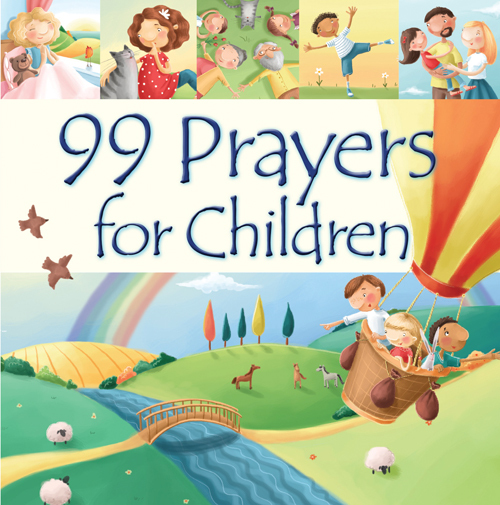 The prayers and blessings are chosen from traditional favorites that inspire good thoughts and can form part of a child's repertoire of prayers said at bedtime. 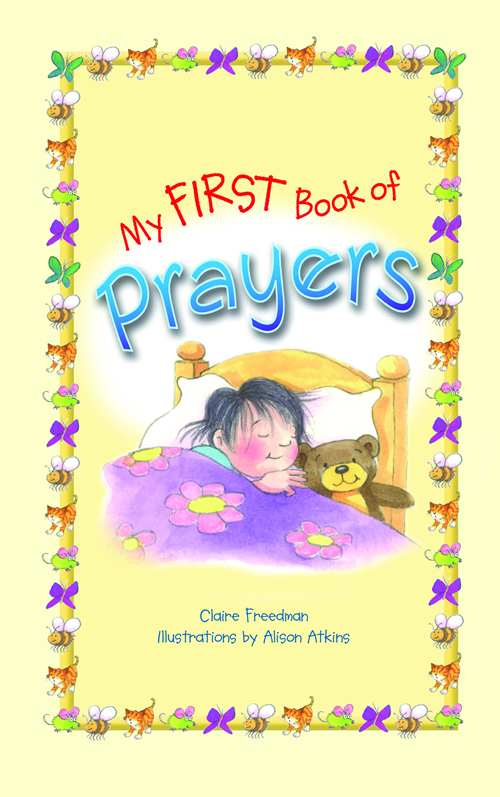 The collection features a giftable padded cover.